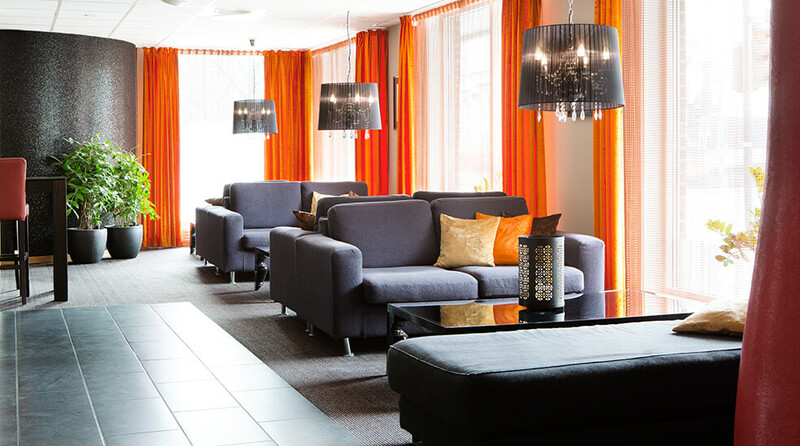 Comfort Hotel Park is the choice for you if you want to stay in a modern hotel right where the action is – without paying a penny too much – and have Trondheim's range of entertainment within crawling distance. Here you can stay in the very centre of Trondheim, within walking distance of sights such as the Archbishop's palace, the Nidaros Cathedral and Munkholmen. Shopping streets, restaurants, bars and the pulse of the city come as a bonus. Read more about Trondheim here. The Comfort Hotel Park is cash-free, which ensures added security for our guests and visitors. More information about this can be found under FAQs. If you or your company are looking for stylish conference rooms in the middle of Trondheim, look no further. We can arrange conferences for up to 60 participants. Do you want to relax or just get some heat in the body, we have a sauna available for our guests at no extra charge. In addition to our great relaxation area, we also offer a proper hotel breakfast. Need we say that you get free Internet access throughout the hotel? Want to know more about what we've got in our hotel? Here are the replies to some FAQ about Comfort Hotel Park. Bus stop Prinsen Kino Center. Train station Trondheim Central Station. 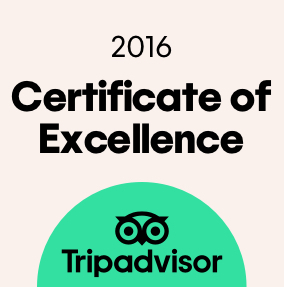 We recommend Trønder Taxi, Norges Taxi and Stjørdal Taxi.